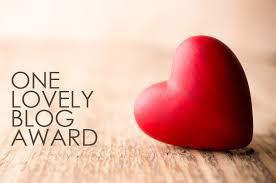 I would like to say a BIG THANK YOU to ‘The darkest Raven’ (http://thedarkestraven.wordpress.com/) and Angie(http://angiethebookguide.wordpress.com/) for nominating my blog for the “One Lovely Blog award”. I’m just going to do it all at once as this award requires a daunting task so I’m just going to copy the guidelines from you guys. Acceptance of the nomination requires a myriad of daunting tasks… some of which include juggling flaming bowling pins, sword swallowing and chasing tiny trolls around tree stumps. Here is a list of the other rules. Nominees, if you wish to decline or ignore this nomination, I will understand. I know a couple of you have award-free blogs. But I still wanted to recognize you and give you a ping. Should you choose to accept this award, here are the daunting rules, which I copied from Sandi’s post. 1)I love singing,like really,i always sing , sing and sing. 2)I don’t believe in self-pity. I can’t control what happens in my life, but I can choose how to respond. 3)I’m quite sensitive,so people have to choose what they talk to me. 4)I love all kinds of music – particularly anything I can dance or sing to. 5)I love pasta and noodles and anything which is really spicy. 6)I love making friends,It’s fun to get to know people..
7)I’m right-handed like most of them in my country. omg! !that was a hard task…there are still more amazing blogs which i follow but 15 is the number. Such a powerful meaning and yet so true..
Don’t forget to comment! 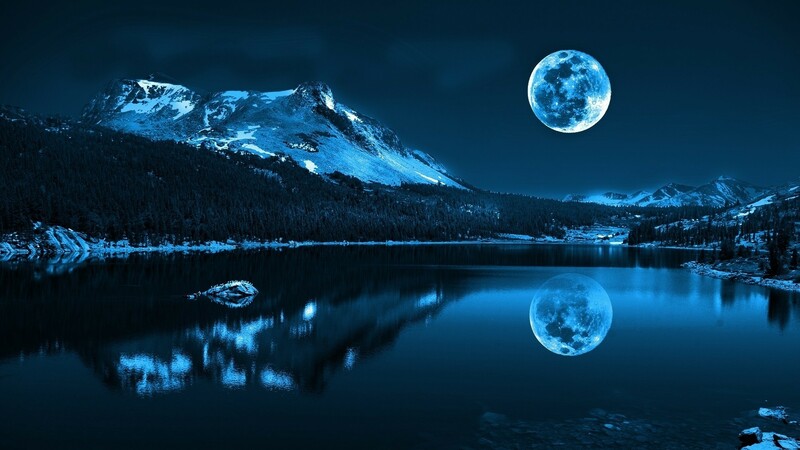 !I give inspiring wallpapers.net full credits for this image..